Episode 59 – Comicon Hangover Special Extreme Force Zero. Well we took a week off so we could go to Phoenix Comicon. It was very uneventful. 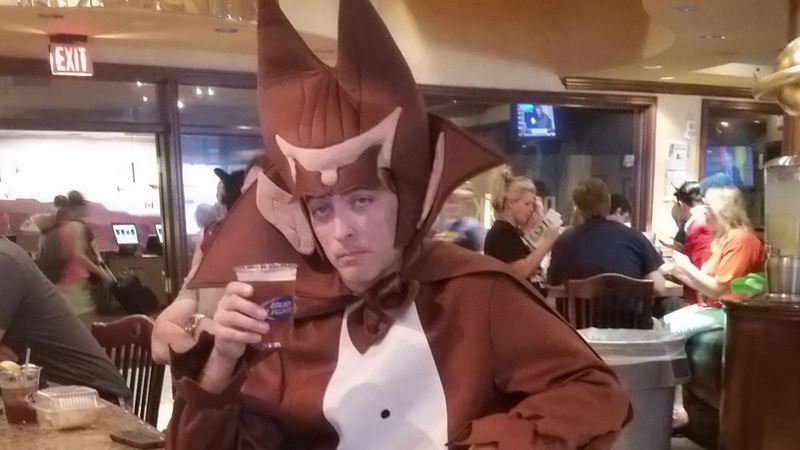 But, we got black out drunk and wandered around Arizona’s biggest nerd convention, so at least that part was entertaining. And Rian got some new Star Wars action figures. So I guess it wasn’t a total loss. You know what was a total loss? Our cognitive ability and reasoning skills. We no longer know how this show works, but we’ll be sure to get our act together next week. Until then, sit back, have a tall glass of shut the hell up, and listen to us stumble through Episode 59 of the Casual Cowards of Gaming.